Let your little ones know just how much you (and God!) love them! Featuring a delightfully illustrated storybook with an accompanying CD, this set is sure to become a bedtime (or anytime!) favorite for your kids. 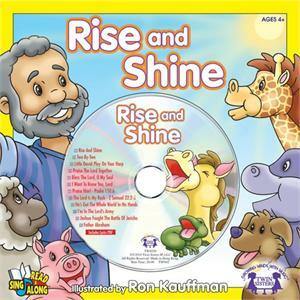 Track 1 is the story read aloud; tracks 2-12 feature more choruses and Scripture songs. Recommended for ages 4+.